With GravityOne, organizations can implement Centralized Access Control without compromising on security. 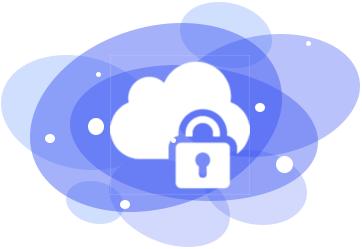 GravityOne mitigates the risk of accessing Cloud applications through strict password privacy features. A browser-based extension that can be quickly installed and has easy credential management features. Selective view: User will be able to view only the software that is assigned by the admin from control panel. Automatic detection: Once user clicks on a software name from the extension it will automatically detect the opened website login page and in the username and password. 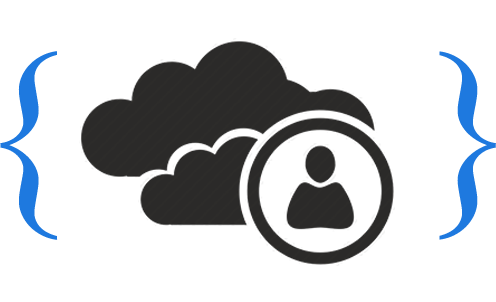 Credential storage: Users do not have to remember any other username and password. Single login credential: with only Gravity One login credential, users will be able to retrieve all other login credentials assigned. Schedule a demo of GravityOne with us today.